A service which helps parents and carers gain qualifications and skills while supporting their children's learning is moving in the right direction according to the latest Ofsted report. 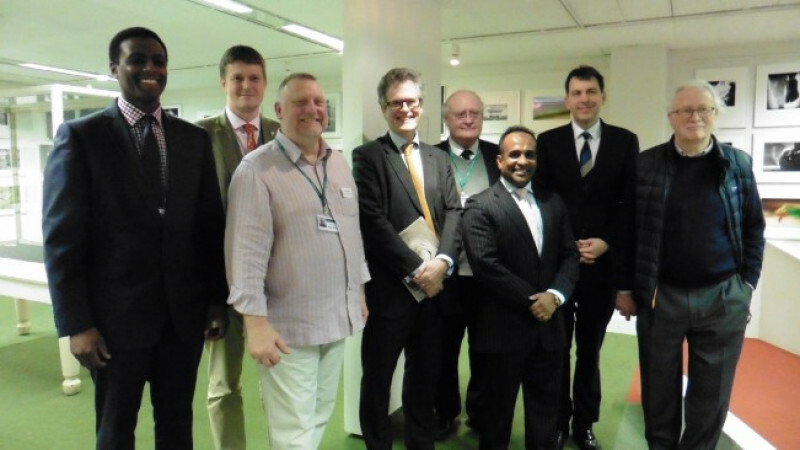 Salisbury's Young Gallery is currently hosting Portrait of the Artist: Käthe Kollwitz, a British Museum and Ikon partnership exhibition, and many people attended a celebration reception event on Friday (12 January). 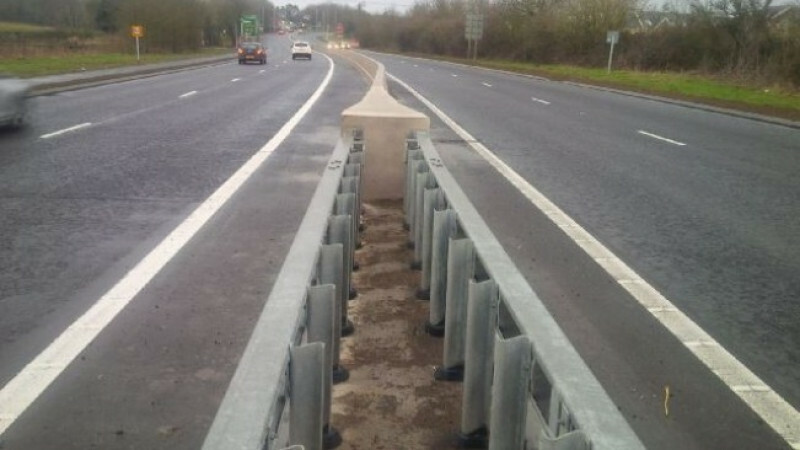 There will be night time road closures (8pm-6am) in place around Junction 17 of the M4 throughout January to facilitate the ongoing highway improvements in the area. 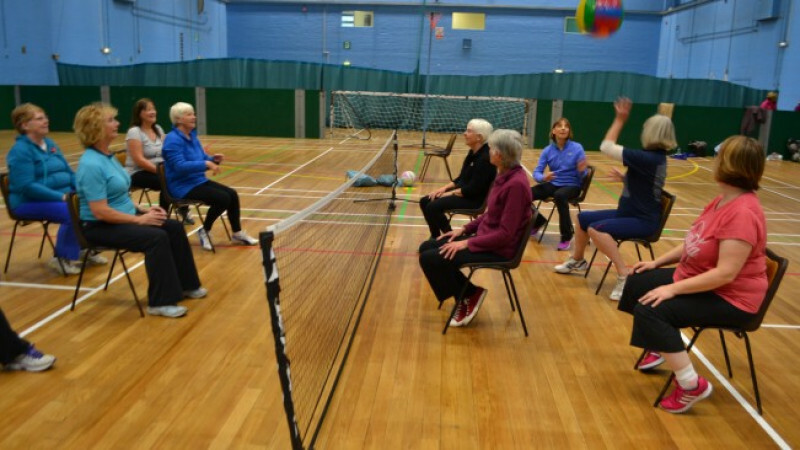 Conservative-run Wiltshire Council has launched a brand new seated sports programme in Royal Wootton Bassett. 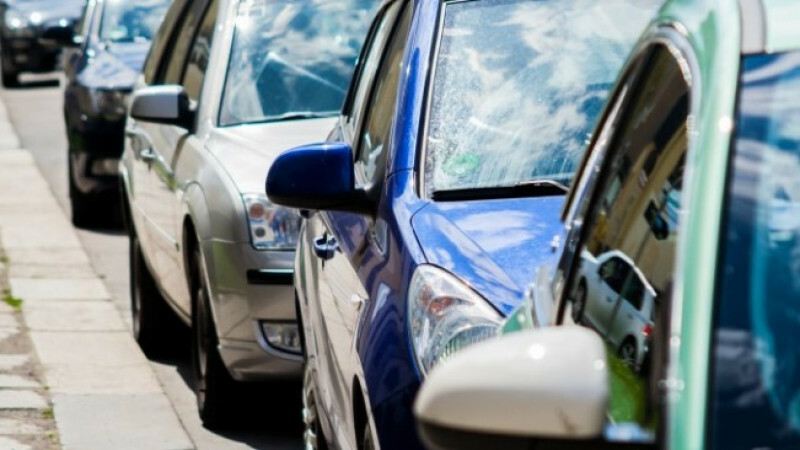 An inflationary increase will be applied to all parking charges from 1 February 2018, after 63% of those who responded to a recent consultation supported the increase. 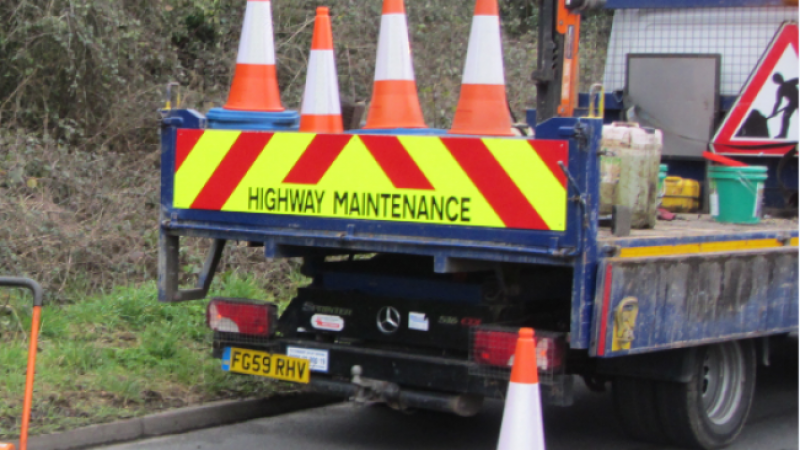 Improvements to the crossing in Estcourt Street, Devizes are due to take place in January. 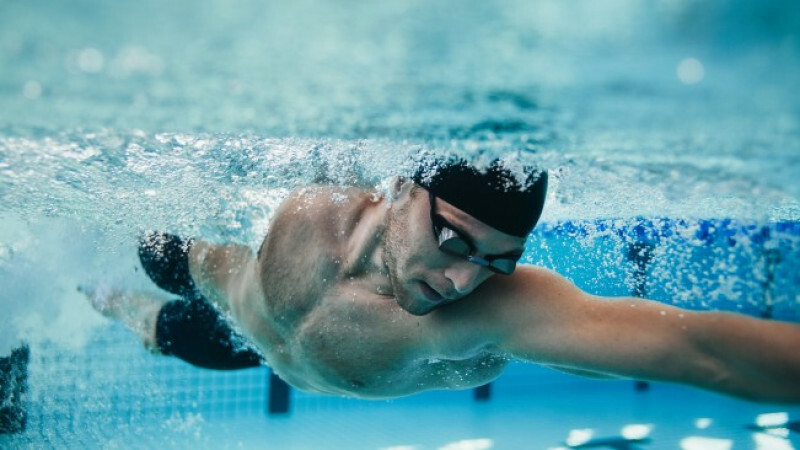 Why not set yourself the ultimate new year's resolution for 2018 by swimming the length of the River Thames at your local Wiltshire Council leisure centre? 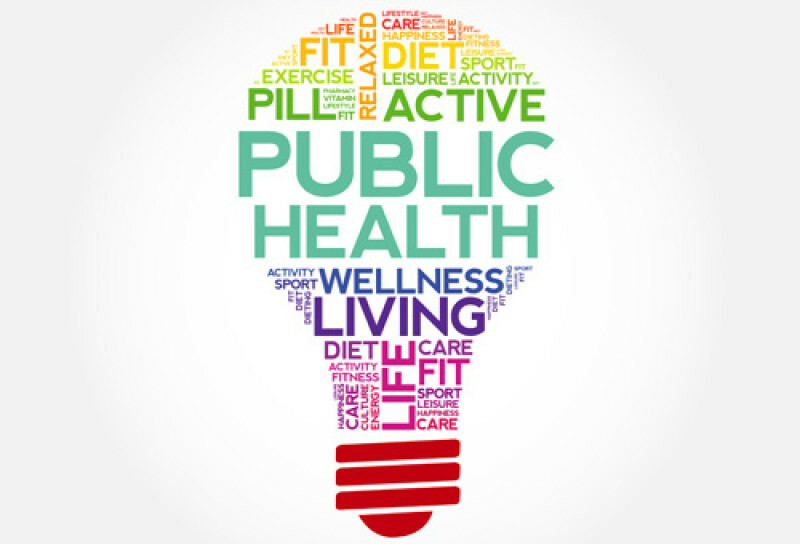 With the year drawing to a close, Conservative-run Wiltshire Council's public health team has published its annual report highlighting the key role the team plays in promoting and protecting health and wellbeing. 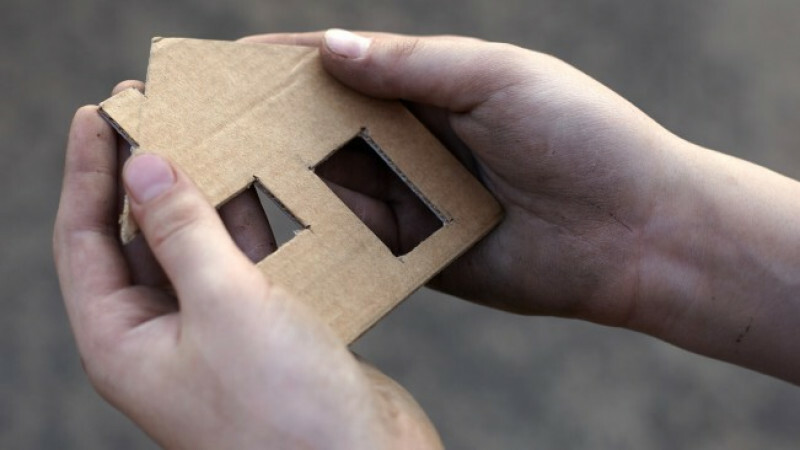 Wiltshire Council, in partnership with local homeless charities Doorway in Chippenham, Breakthrough in Trowbridge, Alabare in Salisbury and Devizes Opendoors, has launched its Real Change Wiltshire campaign. 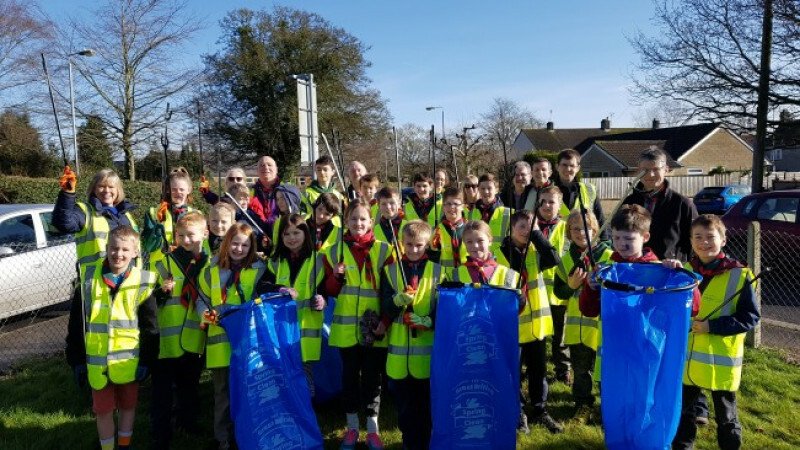 Following participation in the Great British Spring Clean campaign, Conservative-run Wiltshire Council has been shortlisted as a finalist in the Keep Britain Tidy Network Awards Local Authority Award category.